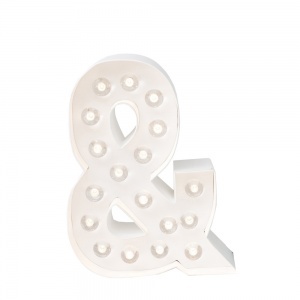 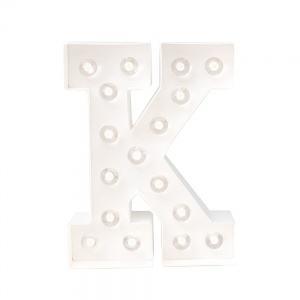 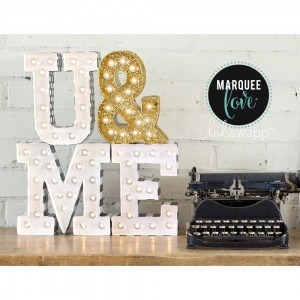 Think Broadway, think vintage, think glamour - that's what Marquee Love lights are all about. 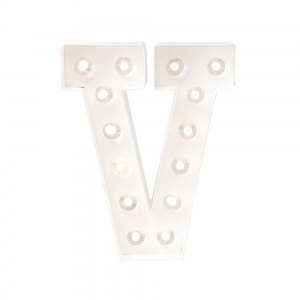 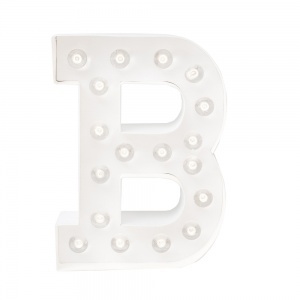 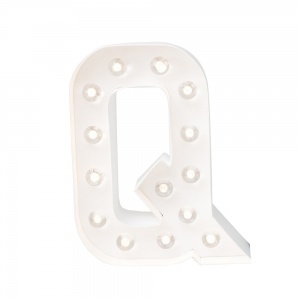 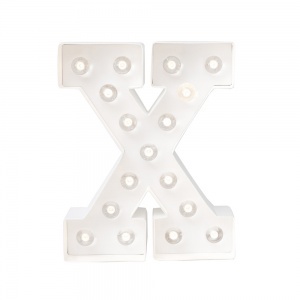 These 8 inch tall Marquee Love lights are sturdy, yet lightweight and are designed to make assembly and customisation so easy. 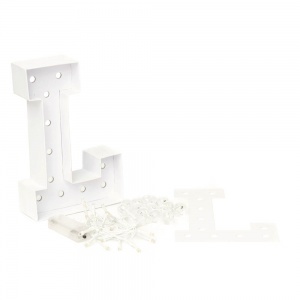 Each letter comes as a kit containing the DIY letter, 1 LED light strand with on/off battery switch, clear bulb caps, a tracing template and instructions. 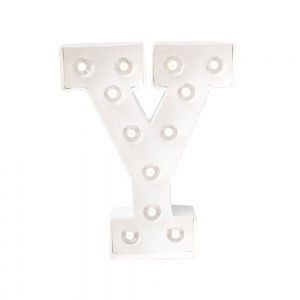 Seeing your name in lights has never been easier! 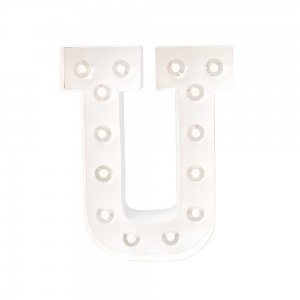 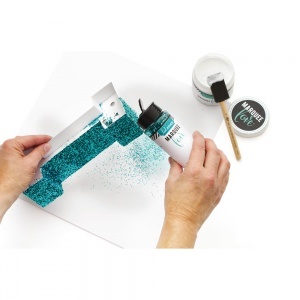 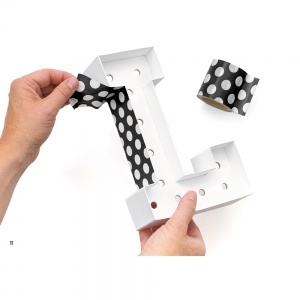 The letter can be painted, glittered, taped, lined with paper, or simply left as is before inserting the lights and adding the caps. 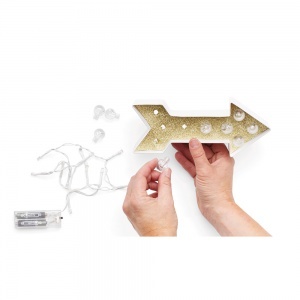 Just insert 2 x AAA batteries (not included), switch on and away you go.